This post is for those that keep questioning why their man simply won’t commit. You bring it up every once in awhile and he shies away from the conversation. As professional Irish matchmakers, we’re here to explain why some men insist on being Peter Pan and will always have a strong case of commitment phobia. 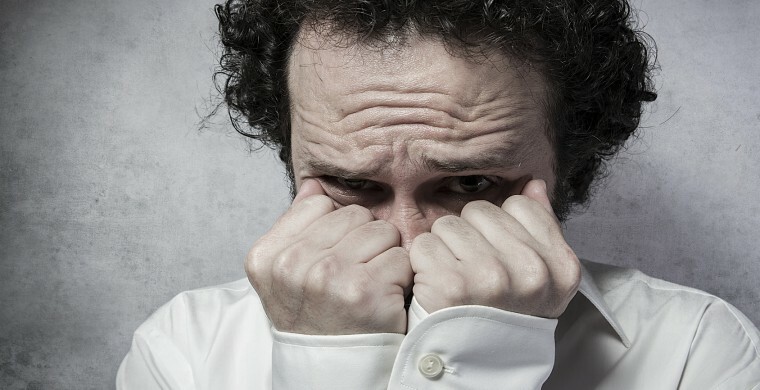 Many men have commitment phobia simply because they’re fearful of what the term means. They’ve watched their married parents fight for years and see their friends being devoured in their relationships. Relationships seem so negative to them. Sometimes, you just need to sit down, chat about what you want from them, and their commitment phobia will melt away. While some may be fearful, some just know that they’re not ready for the responsibility of a relationship. They’re loving life and see no reason to escape their life as Peter Pan. They enjoy going out when they want and love their amazing bachelor pad. This man is self-aware and has made a conscious decision not to commit. You can try and change his mind, but it’s going to be an uphill battle. One clear reason why Peter Pan doesn’t want to change is that he’s seeing more than one person. He loves the fact that he doesn’t have to commit to just one and can see whomever on different nights. He enjoys the life of Mister Casanova and frankly, the thought of settling down is an impossible notion for him. While you keep asking for commitment, perhaps what you should really be asking is if you’re the only one. He doesn’t believe you’re the one. This one’s the hardest for a guy to share and likely the hardest for you to hear. Some guys just don’t want to commit, because they don’t believe that you’re the one. The one being the woman that he’ll marry for life. While you may think they suffer from commitment phobia, it’s just not the case. Sure, they enjoy your company, but they just don’t’ see you as the one for life. Many of our clients will talk about dating failures, when in a relationship with a Peter Pan. They simply presume that they have commitment phobia, when usually there’s much more to the story. Contact Intro today and we’ll guide you towards guys that aren’t shy about commitment at all.